Wealthy Campers Bring Hired Help to Burning Man – The Wall Street Journal. "I spent a week in the desert North of Reno at Burning Man. While it’s a rough place to spend any time, plenty of people bring their creature comforts. This brief video (and the accompanying article) show just how far some people are stretching the definition of ‘self-reliance.’" (Alistair for Hugh). Jeff Jarvis Remembers 911 On Twitter – Storify. "On Sunday, author and journalist, Jeff Jarvis, relived his day in New York exactly 10 years ago. He tweeted what he was doing when the planes hit the towers, until Twitter‘s rate limiting stopped him. It’s the best use of Storify I’ve seen yet, and it demonstrates just how much of media has changed in ten years. As Jarvis says, ‘If we had Twitter and phones with cameras that day, the world’s view would not have been from a rooftop miles away… it would have been at eye-level.’" (Alistair for Mitch). Supercomputer predicts revolution – BBC. 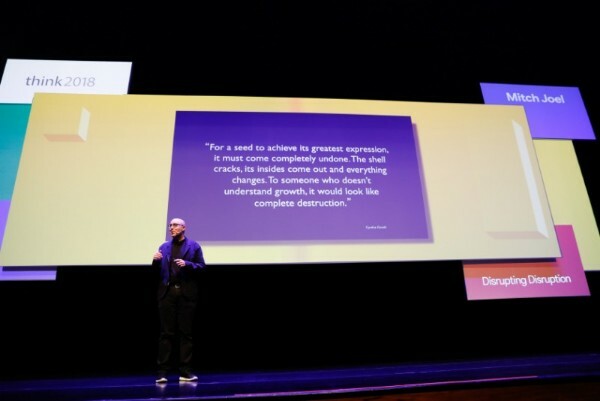 "We are no longer in the age of computers, or the age of the Web or mobile. Truly, we are witnessing the birth of the age of data: its creation, its collection, and most importantly, its networking. Patterns emerge and we are starting to be able to *predict*… whether someone is likely to buy a particular pair of shoes; and now, whether a country is about to descend into revolution." (Hugh for Alistair). Ex-Drug Smuggler Turned Data Miner Reclaims Field He Created – Bloomberg. "Data data data is what it’s all about today. Any company, or country not on top of data – about their customers, competitors, their market and their future – is in for a tough time. This is a story about legendary Hank Asher, former cocaine smuggler, former house-painter, former draughtsman, and and and… inventor of LexisNexis and multiple other data/search tools. He’s recently completed terms on a non-compete agreement (an obligation to the last company that bought one of his products), and is back on the horse, making more data tools." (Hugh for Mitch). Van Halen & Startups – Favo.rs. "I tend to hate articles that attempt to compare something from business to an artist or some such, but what could be better than an article about Van Halen and startups? Really? … and let’s not forget about those green m&ms!." (Mitch for Alistair). How Information Became a Thing, and All Things Became Information – Discover Magazine. "What is it about human nature that makes us fascinated by things like information… and then how information turns into data? The root must lie in our own curiosity to simply understand things… and a lot of that understanding is based on figuring out why we’re here and what we’re supposed to do with our lives. I know, this is deep stuff, but it’s true. Once we’ve gathered all of the information that we need and we turn it into usable data… then what? Human beings have an unquenchable thirst for information. Have you ever really stopped to think about why? This article was sent to me by Virginia (our ECD at Twist Image), so a special hat-tip to her!" (Mitch for Hugh).